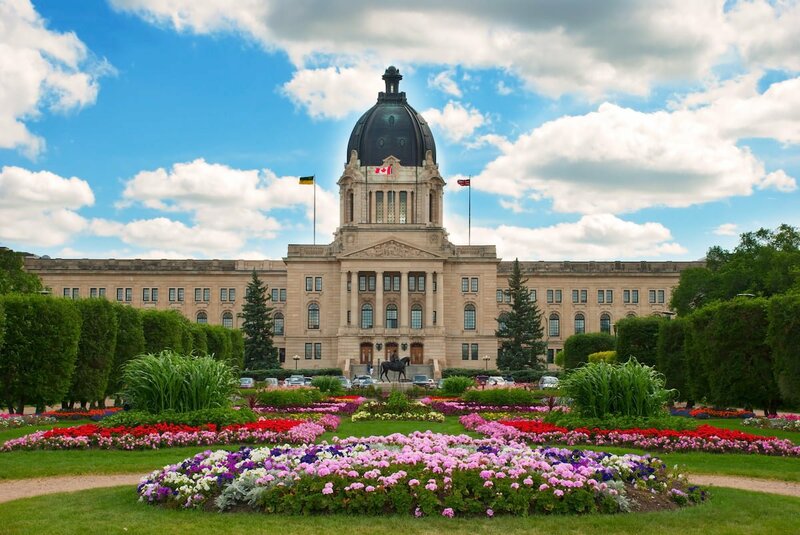 Nearly 600 skilled worker candidates were invited to apply for Saskatchewan immigration in the province’s first Expression of Interest draw of 2019. The January 16 draw saw 362 Saskatchewan immigration invites issued through the province’s Express Entry-linked stream. Candidates required a minimum score of 63 points. Occupations in-Demand stream candidates were also featured in the draw, with 234 invites issued and a minimum score of 66 points. Saskatchewan has now conducted eight draws under the EOI system. The previous draw, on December 6, 2018, saw 596 invites issued, with 234 through the Occupations In-Demand stream and 362 via Saskatchewan Express Entry. The lowest-ranked candidates scored 66 and 63 points respectively. What Is The Saskatchewan In-Demand Occupations List?